Relationships over transactions - every time. Here at the Fauver Group we are committed to guiding you to make sound financial decisions at critical junctures in your life. Being in your corner from start to finish is primary objective at all times. 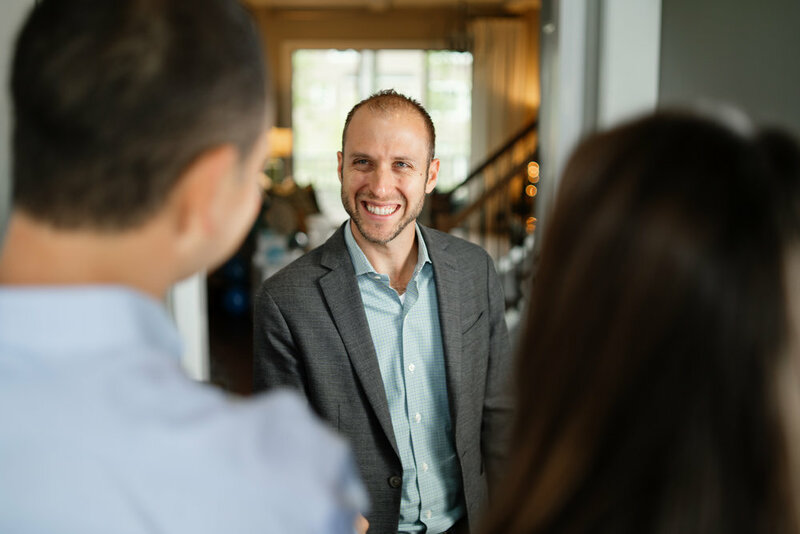 You can count on us to make sure that your real estate transactions are smooth, fair and hassle free and that you even have a little bit of fun along the way. As the local experts, we would love to be a part of your journey to buying your dream home. Let’s start the search. Curious about what your home is worth or what the process is for selling your home? We’re here to help.